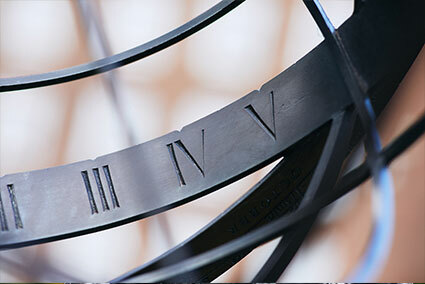 Our new clerking team is fundamental to the success of 4-5 Gray’s Inn Square. The new team is proactive, professional, fully experienced and led by the needs of the clients, to ensure a first-class service at all times. 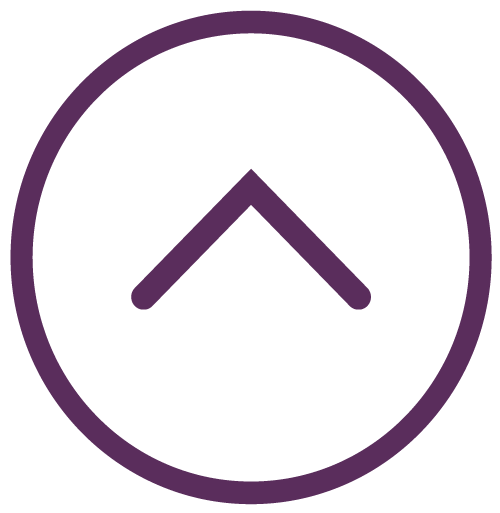 Their detailed knowledge of individual members' practices means that a bespoke service is provided for solicitors, in-house counsel, professional clients and private individuals. The clerking team works alongside and is supported by a fully experienced administration team. 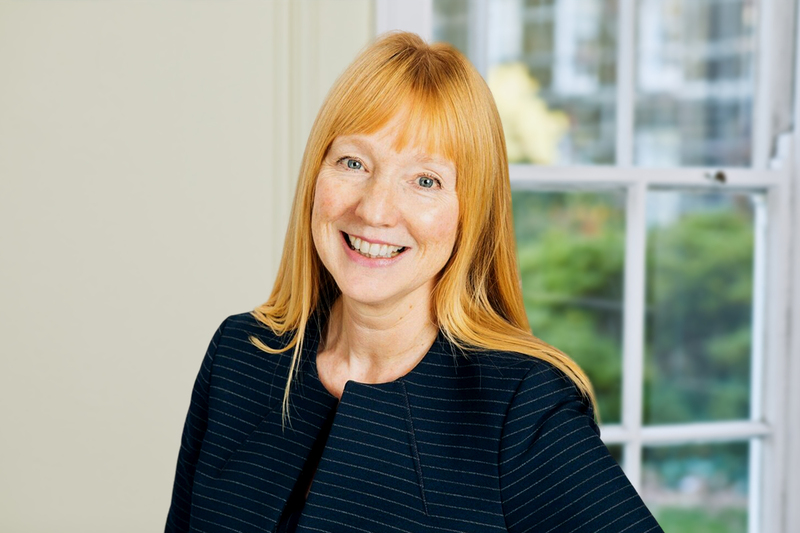 Our clerking and administration teams are led by Chambers' Chief Executive, Vicky Thompson. Tom has clerked in several high-profile London Chambers for 36 years and was delighted to be asked to join 4-5 recently. His experience, judgement, good humour and calmness under pressure are appreciated by professional and lay clients throughout the country. After gaining a Law degree at Queen Mary College he first worked in management in the UK manufacturing industry, before being drawn back to the legal world as a Clerk. He became an Accredited Mediator in 2005. Rare time away from Chambers is spent with family, walking the dog, travelling the world, reading, cinema, and when allowed – supporting Arsenal FC. Emily is a Senior Practice Manager and helps clients to make an informed decision when selecting counsel. Her 10 years’ experience and knowledge of our members means she can quickly provide availability and fee quotes. 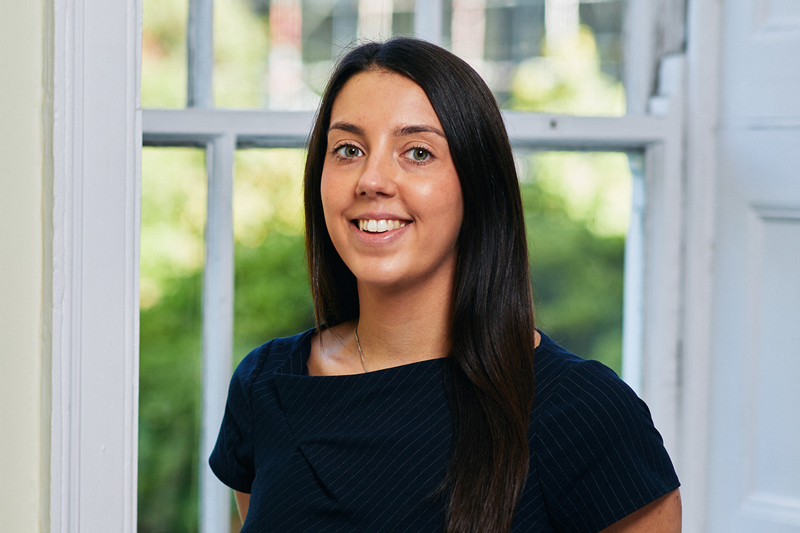 Emily works closely with our Senior Management team to provide first class customer service, administration, and business development strategies and is described by the Legal 500 as ‘very personable and professional’. Emily completed her BA English degree from The University of London, Birkbeck and now enjoys spending time looking after her three dogs, taking long walks and relaxing over Sunday lunch. 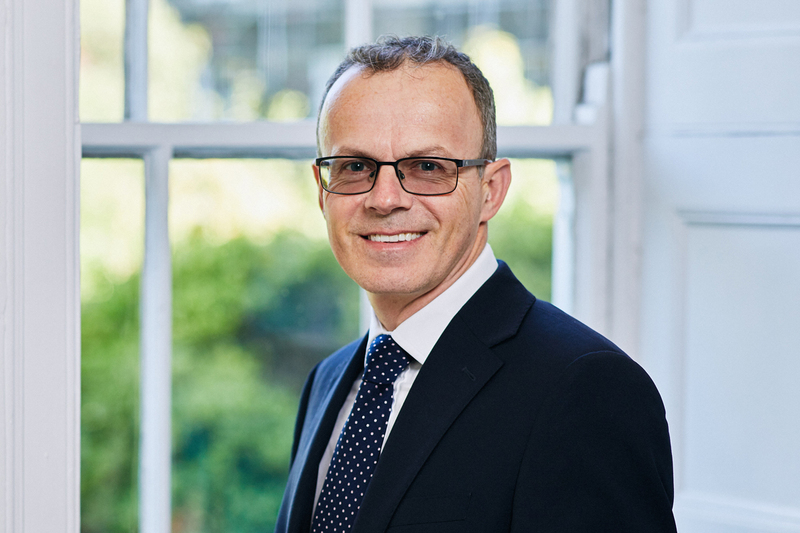 David recently joined chambers as Senior Practice Manager and has been a clerk for over 20 years. 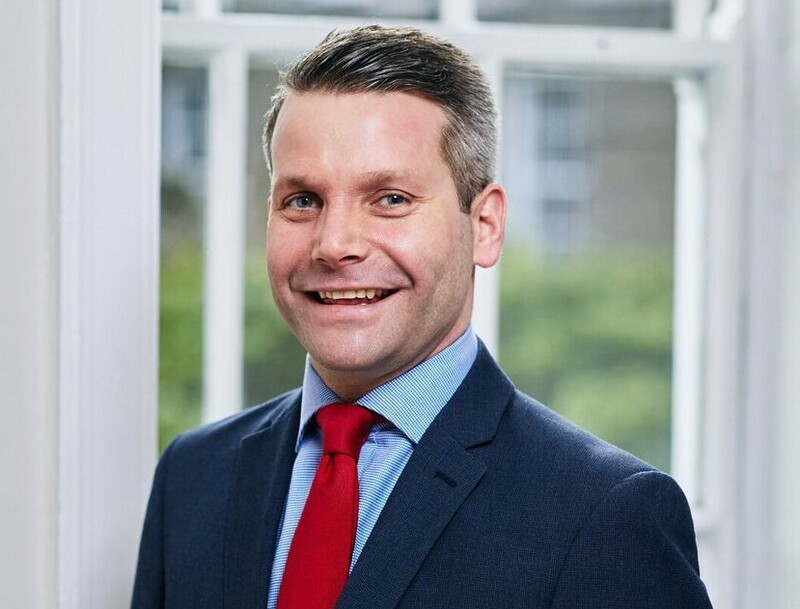 David works closely with the Senior Management Team and is responsible for all aspects of practice management for members including work allocation, fee negotiation and business development. He has experience with fixing cases in all divisions of the High Court, Court of Appeal and Supreme Court. Outside Chambers, David is a keen follower of sport in general with particular interests in football, tennis and golf. He takes pleasure in spending as much time as he can with his young family. 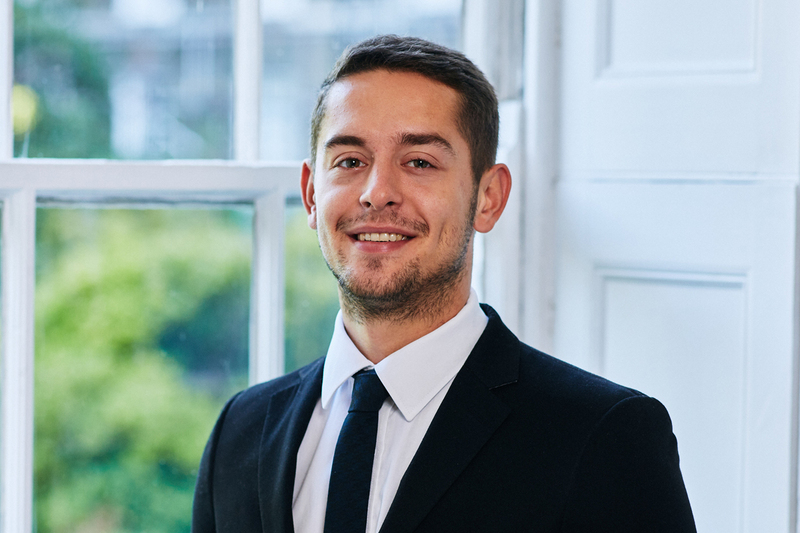 Josh’s 6 years’ experience enables him to quickly identify the needs of clients and recommend the right Barrister for your case. He is able to provide you with fee quotes for hearings and accurate turnaround times for paperwork. 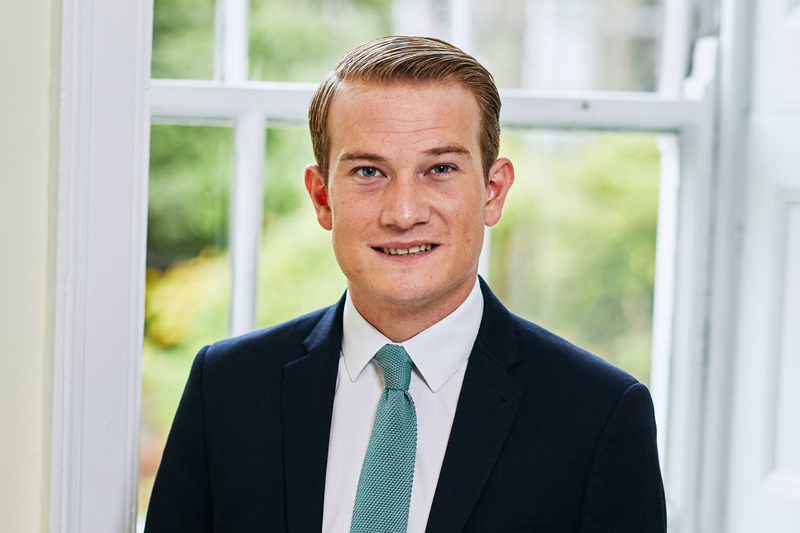 Josh is trained in Direct Access and is able to liaise directly with lay clients regarding availability of counsel. He also has experience fixing cases in all divisions of the High Court, Court of Appeal and Supreme Court. Josh spends his spare time supporting West Ham United and plays himself, to an exceptional standard. Angus graduated in 2018 from Nottingham University in Philosophy and Economics. He has quickly become an integral part of the team, helping to deliver a responsive quality service to Clients and Members of Chambers alike. His hard work ethic and attention to detail are appreciated by all those with whom he interacts. He is a keen sportsman and applies himself to keeping fit and healthy with the same vigour and enthusiasm as he applies to his work. Friends, travel and Arsenal FC feature highly in his spare time. 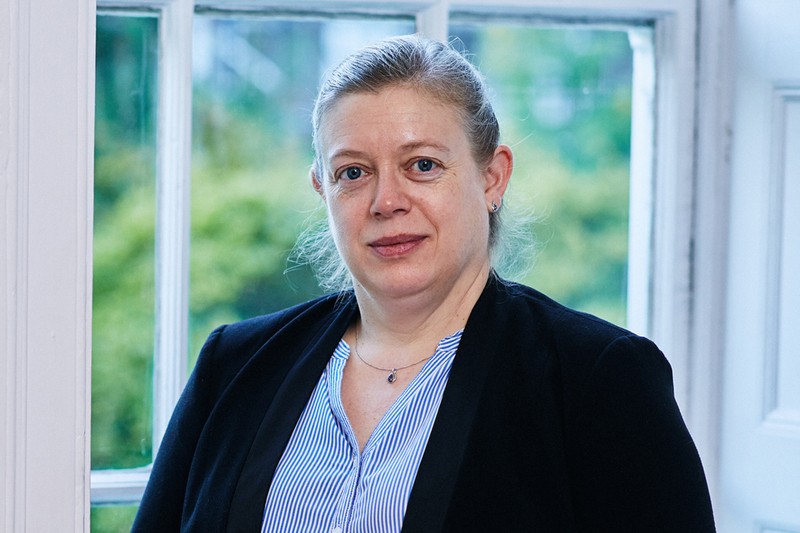 Vicky Thompson leads the senior management team in Chambers with responsibility for strategic planning, business development, finance, marketing, clerking & administration, governance & compliance. 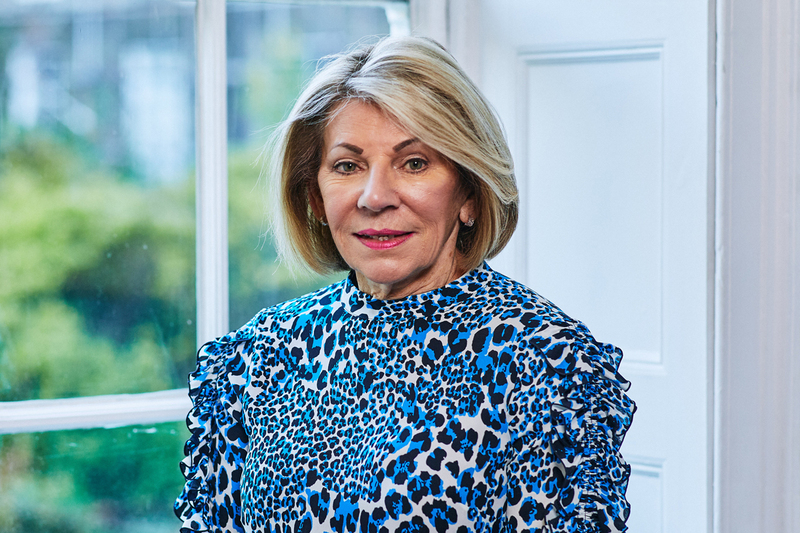 She led a significant strategic overhaul of Chambers over the last year, culminating in the recent successful merger with former members of Arden Chambers. A successful track record in high profile senior roles, with a reputation for leading and implementing transformational change, Vicky has been noted in Legal 500 as being “high quality” and “having vision”. She is passionate about the continuing development of a sustainable, client-driven ethos. Having spent many years as a school Governor (Vice Chair) and later a University Governor, Vicky advises the Education sector on Academy structure & process. An advocate of continuous change and development Vicky regularly delivers values driven personal development programs and is currently working on her own research project examining feminine leadership. Achieving an MBA with Distinction was a recent personal high point but her real personal passion is sailing! David specialises in the delivery of professional services and business development. Admired for his honest and trustworthy approach, the Legal 500 describe him as “very commercial” and someone who “deals with issues quickly and sensitively”. 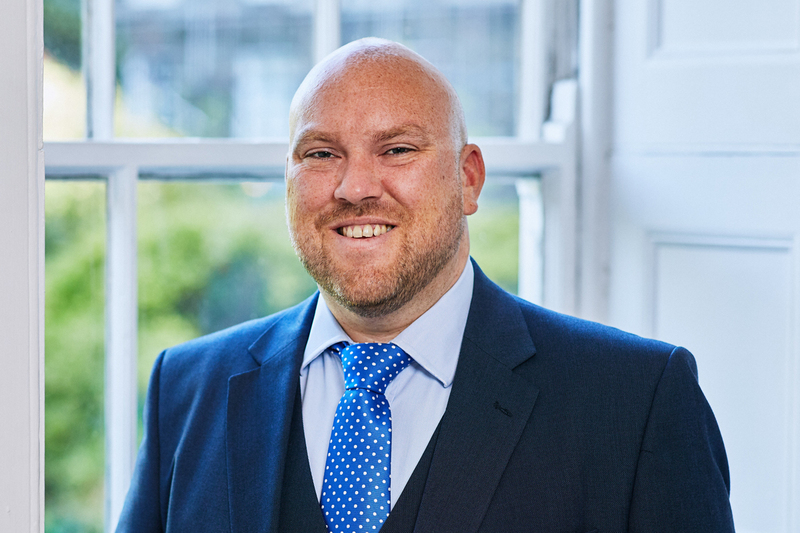 He has a passion for leadership and development which originated from his 20 year career as a Barristers Clerk and role as Vice-Chair to the IBC Career Development Committee. David's skills are reinforced by his academic achievements in Leadership and Management, he is a great believer in helping people to achieve a good work-life balance and has written articles promoting well-being in Chambers, the business benefits, sources of help and how to reach high-performance. In his spare time David can be found unwinding in the great outdoors, whether it’s snowboarding, hiking, playing golf or on an expedition with his Scout Group. 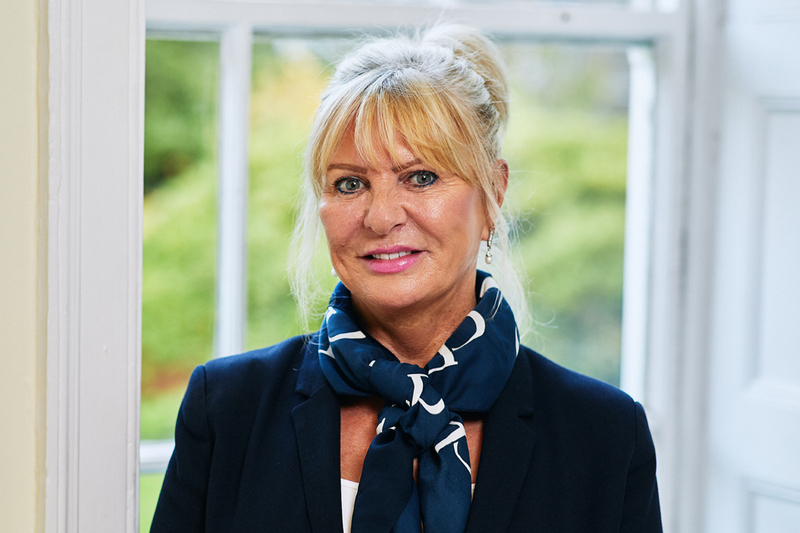 Barbara's lifelong experience in Chambers enables her to assist solicitors with any queries regarding payment of fees they have incurred and she always endeavours to be approachable and responsive. In her spare time Barbara enjoys walking, reading, cooking and gardening. 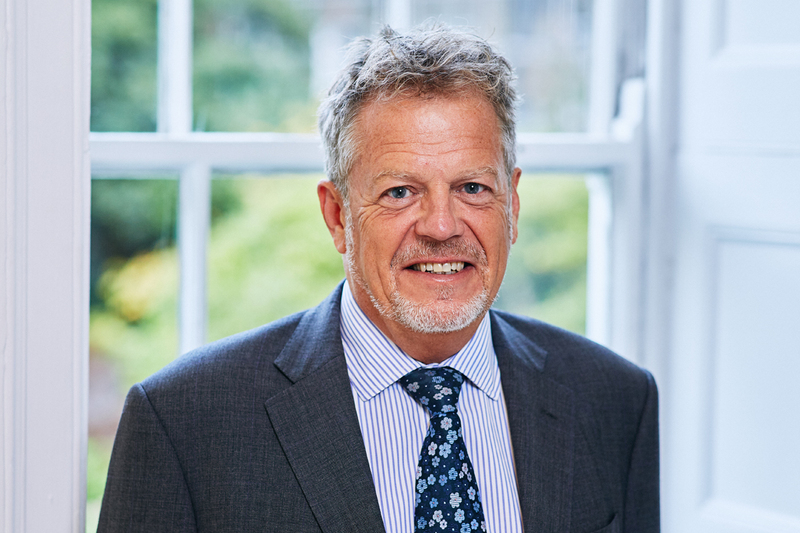 Stephen has over 30 years' clerking experience working in barristers' chambers, prior to switching roles to fee clerking. He is responsible for Chambers aged debt management, fee collection, legal aid and CCMS billing. He deals with all aspects of fee collection, including procurement, responding to points of dispute, costs negotiations and processing case payments. Anita assists with the general administration of Chambers and is first port of call for Chambers' suppliers. Linda is front of house and provides a warm welcome to those visiting Chambers for mediations and conferences. Steven is our Information Technology expert and makes sure our IT meets the needs of our clients and business.